Has it ever seemed like the school year will never end and you find yourself counting the days and hours until summer vacation? 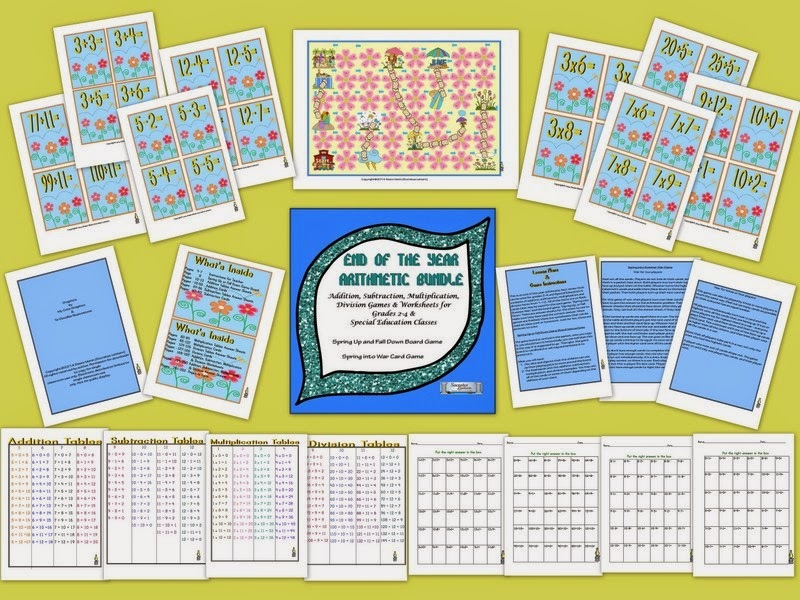 You need some fun learning and reinforcement activities for your class because they are already on vacation. 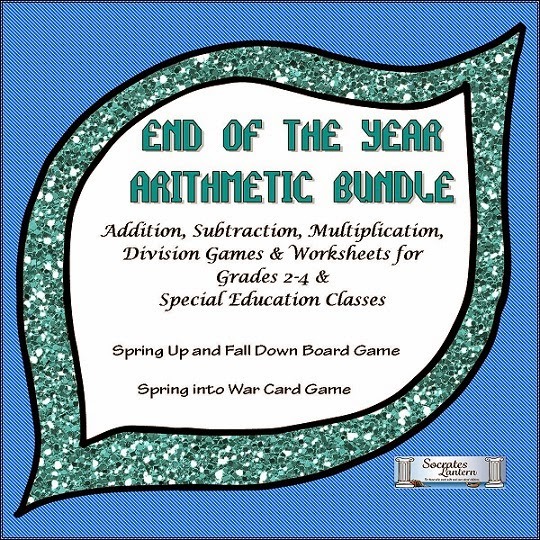 I've been there and I know exactly how it feels, so, I've created an End of the Year Arithmetic Game and Worksheet Bundle that may help do the trick.